Essex Ancestors, our online subscription service which allows users to view digital images of historic parish registers and wills, has undergone its latest major update. Our collections include about 70,000 original wills which date from the 1400s to 1858 – images of all of which are now available on Essex Ancestors. Where wills exist, they can be of great help in establishing family connections and for finding out about people’s property and belongings. As we have indexed the testators’ occupations and their places of residence as well as their names these images are also a goldmine for social and local history. 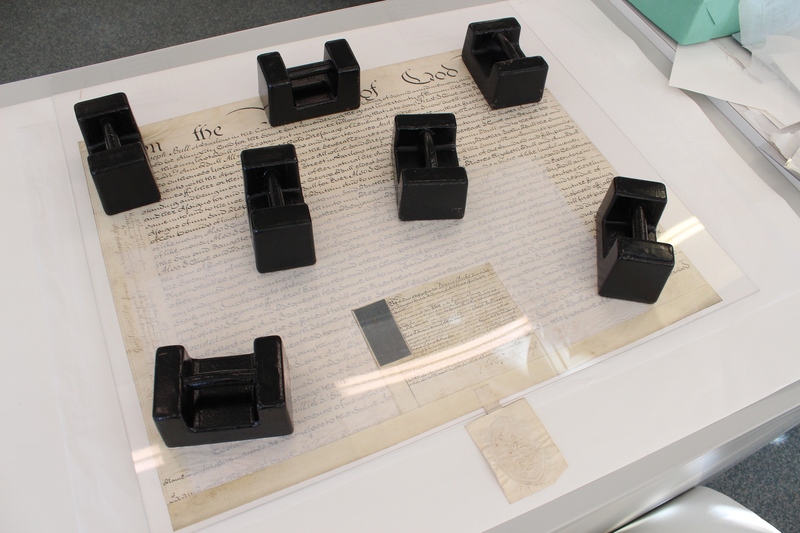 This is the third and final batch of the original wills that we have uploaded to Essex Ancestors and represents many months of work by our digitisers, conservators and archivists. 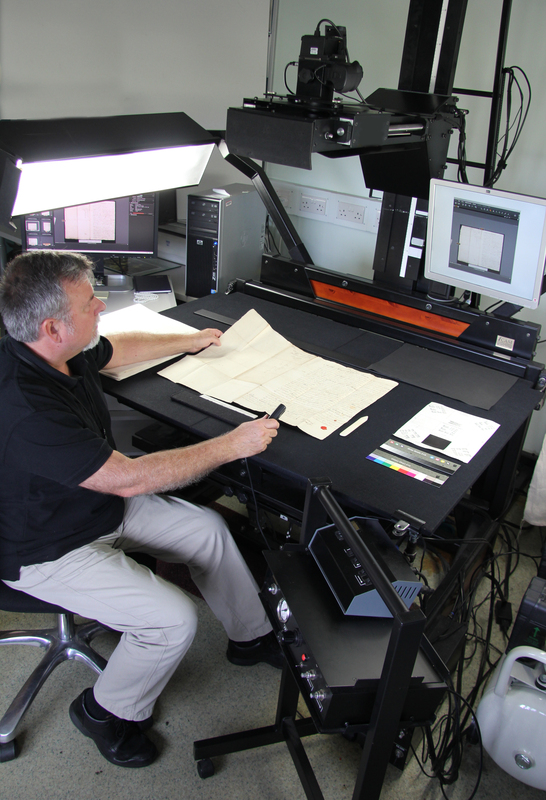 With all the parish registers and wills digitised, the total number of images on Essex Ancestors is now over 750,000. We hope that researchers all over the world will enjoy using this resource to find out about the lives of all the thousands of Essex people past who are included within these fascinating records. You can access Essex Ancestors from home as a subscriber, or for free in the ERO Searchroom in Chelmsford or at our Archive Access Points in Saffron Walden and Harlow. Opening hours vary so please check before you visit. Before you subscribe please check that the documents you are interested in exist and have been digitised by searching Seax. You can view a handy video guide to using Essex Ancestors here. We will continue to add to and improve Essex Ancestors, so watch out for more material being added in the future. Happy searching!